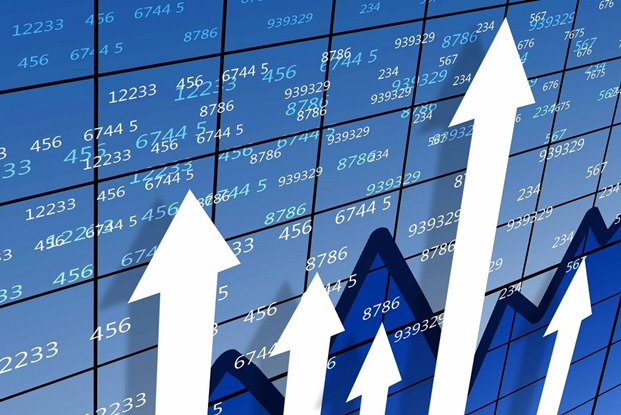 Aggregate capex of the Azerbaijani state oil company SOCAR for 2018-2021 will reach 13 billion manats (AZN) and its contributions in associates and joint-ventures will be 1.2 billion manats, Trend reports referring to Fitch Ratings. 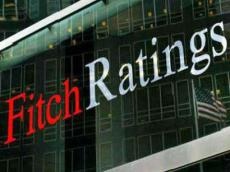 Fitch Ratings has affirmed the long-term issuer default rating (IDR) of SOCAR at “BB +” and the short-term IDR at “B”, with the Outlook affirmed as Stable. "SOCAR's taxes accounted for almost 9% of government revenue in 2017, while income from profit oil transferred by SOCAR to SOFAZ accounted for more than 65% of government revenue," Fitch said. "SOCAR's unit profitability calculated as funds from operations (FFO) to upstream production was relatively robust at USD19/boe, in between that typical for integrated oil majors (e.g. Royal Dutch Shell plc, AA-/Stable - USD30/boe) and for Russian oil producers (e.g. Rosneft Oil Company - USD9/boe)." The agency analysts also note that SOCAR conducts the sale of gasoline in Azerbaijan at prices below international ones. Moreover, 50,000 people are employed in SOCAR, according to Fitch. Fitch’s ratings are based on the assumption that the cost of Brent will be $65 per barrel in 2019, $62.5 per barrel in 2020, and $60 per barrel in 2021, and the rate of the manat against the dollar will be 1.7 AZN in the period from 2018 to 2021.